Ingredients: Pea Protein, Whole Grain Brown Rice Protein, Natural Flavour, Chickpea Powder, Lentil Protein, High Oleic Sunflower Oil. Fuel your day with PROFI Unflavoured Protein Booster! I received sample pack of this from Profi, I wasn’t sure if I was going to like it. But I have to say I really did like it, because it didn’t alter the taste of anything I added it to. I put it in my morning smoothie and I didn’t taste it. I would but this because you could add it to so much stuff not, just smoothies. I would say it well worth money! Great product, great taste and very filling! That’s what I can say about the PROFI Original! I tried a sample, and will be placing an order shortly! It’s that good! Thanks so much! 🙂 That is so great to hear! I’m on my second jug of the protein powder. This time I purchased the chocolate one and it’s great as well. We will continue to buy this product. I really like the sample I received. Mix well in my smoothie and couldn’t even tasted it. 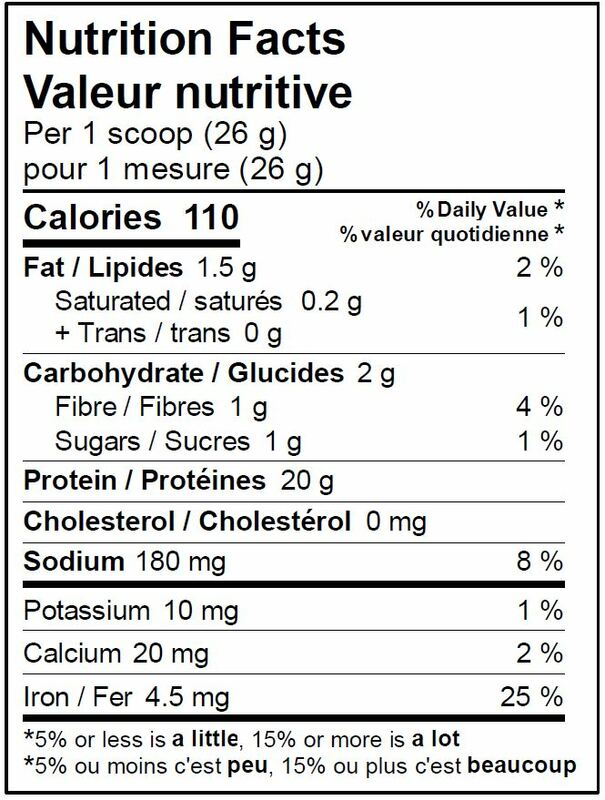 I love that’s in High in protein! Will purchase in the near feature. Hi Carole, thanks so much! We are so pleased to hear that 🙂 Thank you for your support! 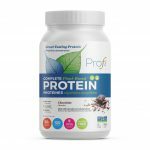 I struggle with finding a plant based protein that has low sugars. When my friend suggested this, I gave it a GO. I am so happy I did. Exactly what I was looking for. Would def recommend and will Def order again! I totally enjoyed the Protein sample that I received . I am diabetic and it did not send my sugars sky high. I would recommend this product to friends and family. Thank you for a great product to try. I enjoyed the chocolate flavor of your protein sample . Thank you for an amazing product to try. Love it and definitely would buy on a regular basis . Hey all. Thank you for my sample. I received the chocolate sample. It came with a small booklet with smoothie recipes. I love the sample I received. It would have den nice to get a flavourless sample and try one of the smoothies. It would deffinately make it easier to decide which one to buy. Thank you again. 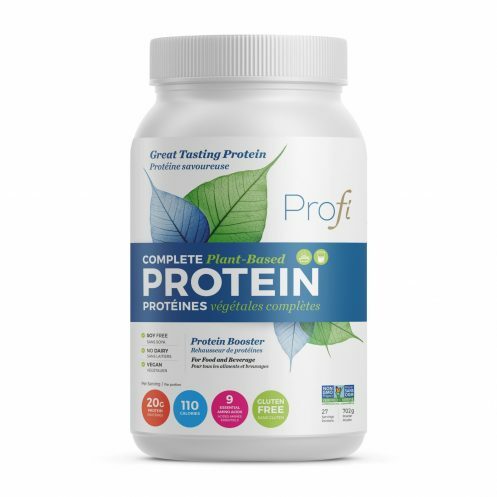 This is my favourite vegan protein powder! I have tried so many on the market but always find them gritty or with a chalky after taste. Not the case with this protein powder. I normally mix is with soy or coconut milk, mango, strawberry and a frozen banana to start my day or after a sweaty hot yoga class. Great for baking goods with it! I would love for a vanilla flavor to come out ? great texture and love how natural it is! I am not one to try these things or have smoothies. However i tried this original flavour and i was pleasantly surprised. Would recommend for sure. any chance for a vanilla flavour? Hi Susan, we have a Vanilla coming out within the next few weeks!